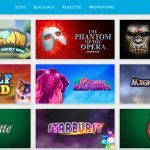 WinningRoom Casino is a well-established online NetEnt Casino that has been around since 2004. The casino is part of the Evoke Gaming Group and is registered in Malta by the Malta Gaming Authority. 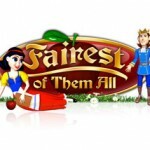 There are hundreds of games available from the casino industry’s top providers, such as: NetEnt, Quickfire, and BetSoft. Enjoy playing jackpot games, slots, table games, poker games, or try your hand at a couple of rounds at the live casino. Check out our quick facts about WinningRoom Casino in our WinningRoom Casino Review below. Please note that players must be 18+ to play. T’s & C’s apply. EUR, GBP, NOK, and SEK. Players can use the following deposit methods: Visa, Visa Electron, Mastercard, Skrill, Neteller, Trustly, Instant bank transfer, and Zimpler. Afghanistan, Albania, Algeria, American Samoa, Angola, Australia, Austria, Azerbaijan, Bahrain, Belgium, Bosnia-Herzegovina, Bulgaria, Cambodia, Canada, China, Croatia, Cuba, Cyprus, Czech Republic, Denmark, Ecuador, Eritrea, Estonia, Ethiopia, France, French Guiana, French Polynesia, French Southern Territories, Greenland, Guadeloupe, Guam, Guatemala, Guernsey, Guyana, Honduras, Hong Kong, Hungary, India, Indonesia, Iran, Iraq, Israel, Italy, Jordan, Kuwait, Kyrgyzstan, Laos, Latvia, Libya, Lithuania, Macau, Malaysia, Martinique, Mauritania, Mauritius, Mayotte, Mexico, Morocco, Myanmar, Namibia, New Caledonia, Nicaragua, Nigeria, Norfolk Island, North Korea, Northern Mariana Islands, Oman, Pakistan, Panama, Papua New Guinea, Philippines, Poland, Portugal, Puerto Rico, Qatar, Réunion, Romania, Russia, Rwanda, Saint Barthélemy, Saint Martin, Saint Pierre & Miquelon, Saint Vincent & The Grenadines, Saudi Arabia, Serbia, Singapore, Slovenia, Somalia, Somaliland, South Georgia & The South Sandwich Islands, South Korea, South Sudan, Spain, Sudan, Syria, Taiwan, Thailand, Tunisia, Turkey, Uganda, Ukraine, United Arab Emirates, United States, United States Virgin Islands, Wallis & Futuna, Vanuatu, Yemen, and Zimbabwe. 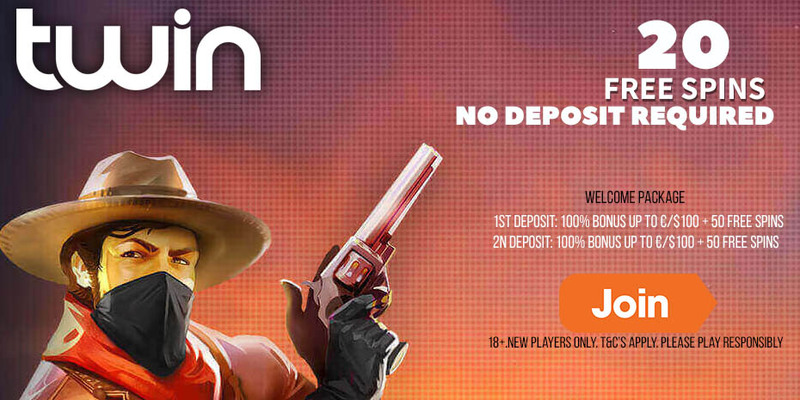 The minimum deposit is €20 to be eligible to receive the welcome bonuses. Bonuses which are 100% or below must be wagered 25x (deposit + bonus), while bonuses which are 100% or above must be wagered 35x (deposit + bonus). The following games do not contribute to fulfilling wagering requirements when a bonus is active: Table Games, Jackpot Games, Live Casino, All American, All American Double Up, Casino Hold’em, Deuces Wild Double Up, Deuces Wild, Jacks or Better, Jacks or Better Double Up, Jacks or Better, Joker Wild, Joker Wild Double Up, Oasis Poker Professional, Oasis Poker Professional High, Oasis Poker Professional Low, TXS Hold’em Professional Series, TXS Hold’em Professional Series High, TXS Hold’em Professional Series Low, Jackpot 6000, The Wish Master, Blood Suckers, 1429 Uncharted Seas, Dead or Alive, Kings of Chicago, Devil’s Delight, Scrooge, Robin Hood: Shifting Riches, Tower Quest, Pearls of India, Eye of the Kraken, Castle Builder or Castle Builder 2. 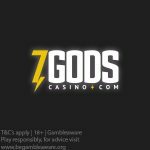 Posted in WinningRoom Casino and tagged December offers, WinningRoom Casino.